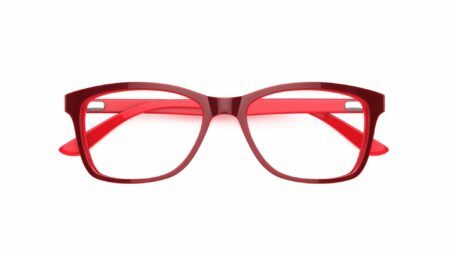 Loveglasses - Which red is best for my skin tone? We know that it's not always the easiest colour to wear, but when you get it right, red lipstick has masses of wow factor. Whether your skin is alabaster white or a beautiful bronze, you might find it’s easier to be brave with colour than you thought! 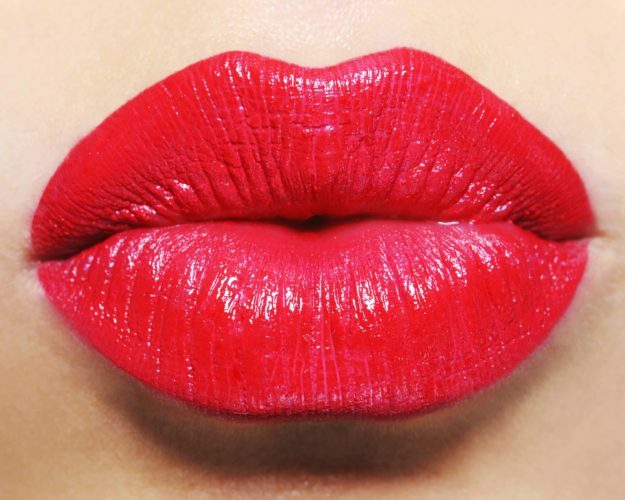 We’ve put together some lip-spiration to help you discover which shade of red will suit you best. Good news! It’s a myth that you can only wear light shades of red if you’ve got fair skin. While it’s true that the blue undertones of a classic pillar box red will look great against a porcelain complexion, dark purple tones work just as well. We love Elizabeth Olsen’s plum lippie for a dramatic look. 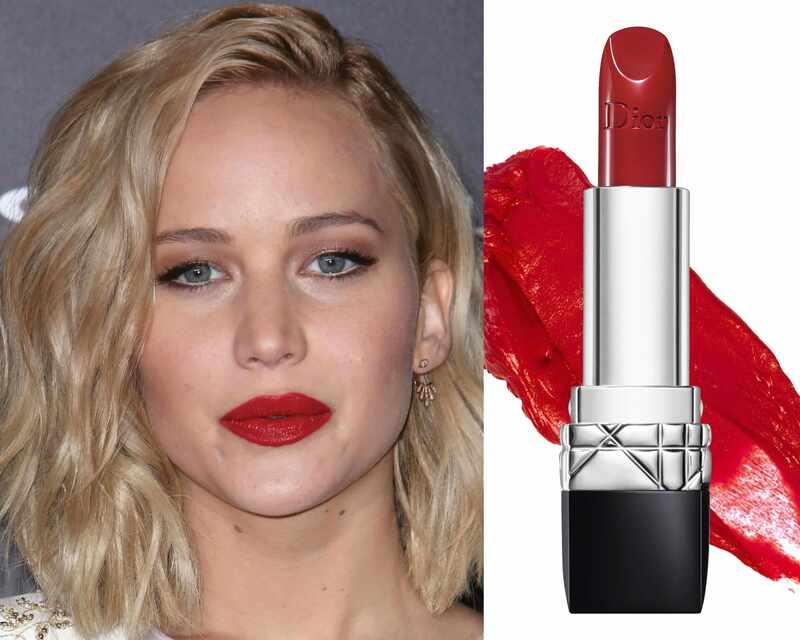 If, like Jennifer Lawrence, you have medium skin with no obvious warm or cool undertones, you can pull off a true red. 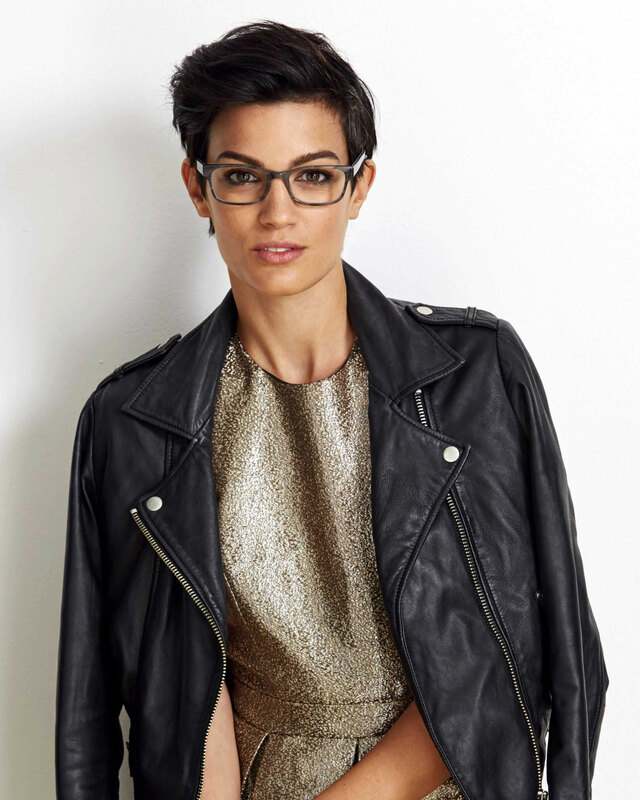 Lipstick or glasses in this shade will brighten your complexion and make teeth look whiter – bonus! This is a simply gorgeous and timeless red carpet look. 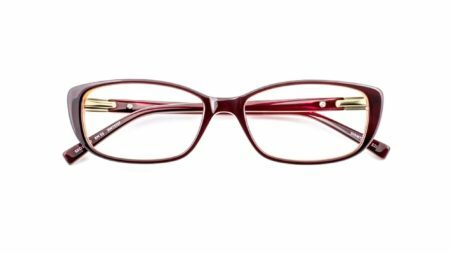 Berry shades like cranberry and raspberry will add warmth to a Mediterranean complexion. 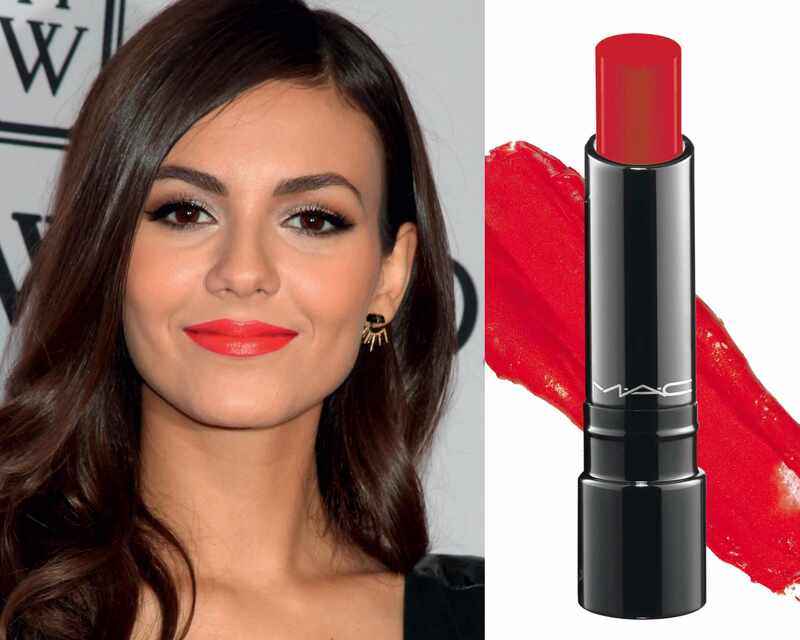 Actress and instagram queen Victoria Justice is sporting our favourite look for olive-skinned beauties, which would look even better with some matching ruby-coloured specs. Count yourself lucky if you have bronze skin, because almost every shade of red will suit you, so why not be a little more daring? 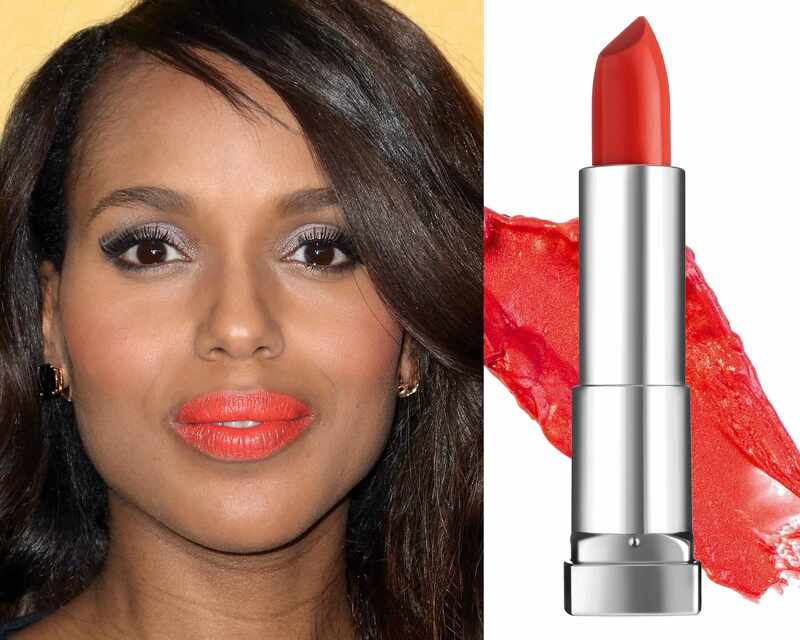 A bright scarlet lippie looks striking against Kerry Washington’s bronze glow. 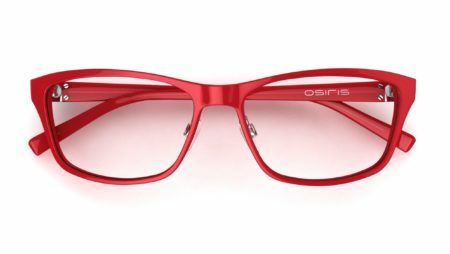 We think these bold scarlet specs would make a similar statement! 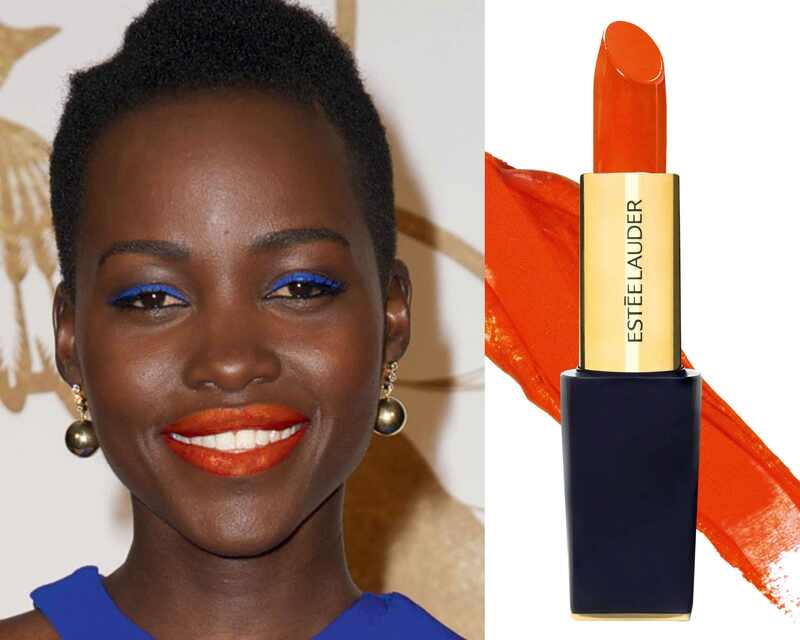 Orange-red lips are the beauty look of the moment, and also one of the hardest shades to pull off - unless you have gorgeous dark skin like Lupita Nyong'o that is. 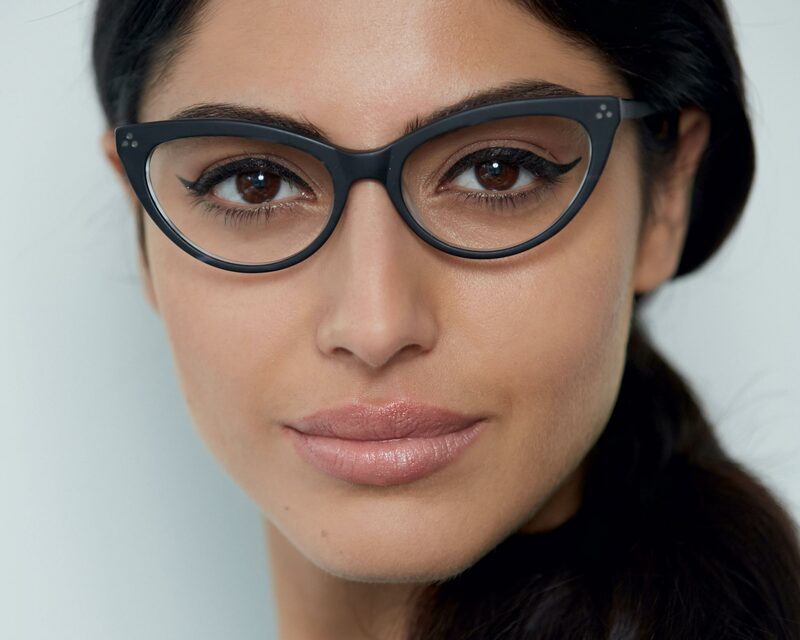 Zingy orange-red specs and a slick of matching lippie will pop dramatically against a dark complexion for a look that’s sure to turn heads.